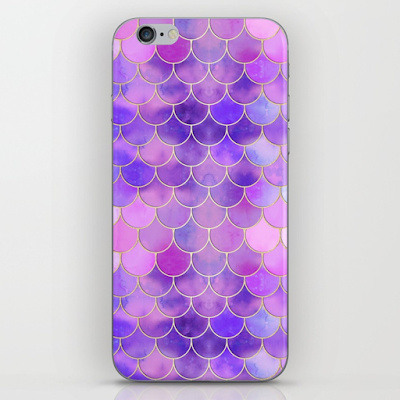 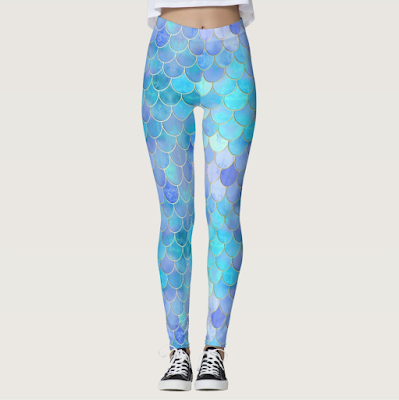 Mermaid Scales Pattern - Pearlescent Aqua & Ultraviolet! 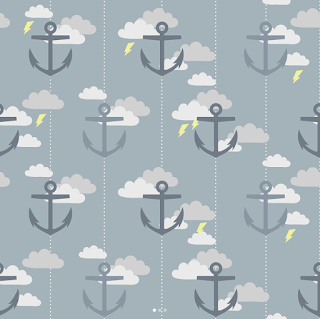 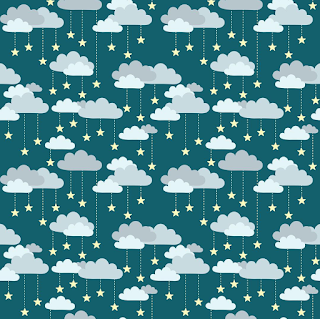 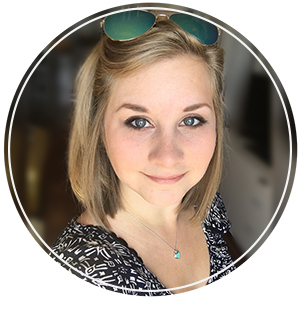 I've been on a design spree lately with my 100 days of pattern challenge! 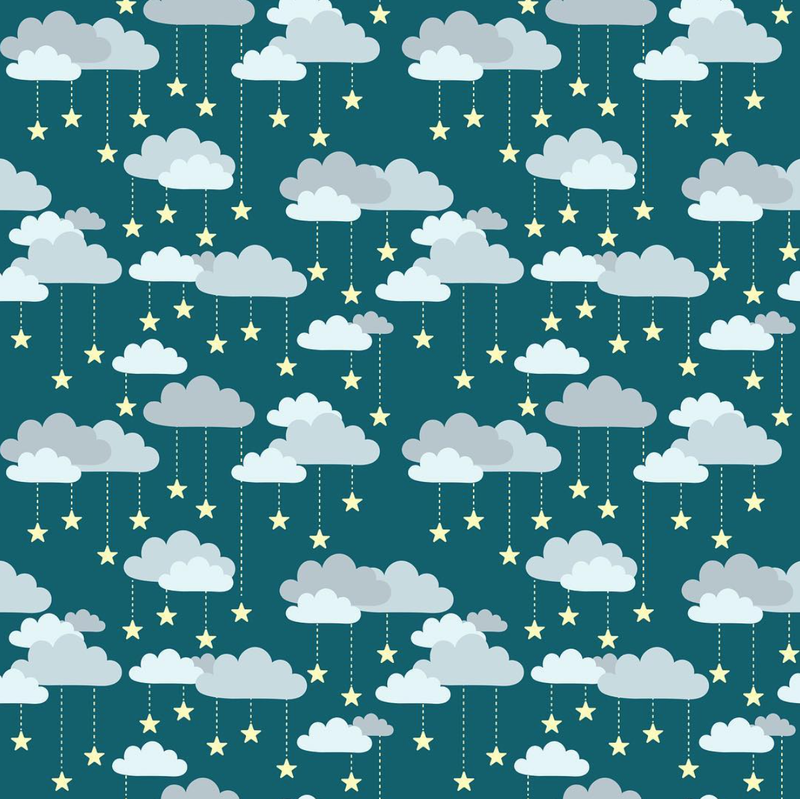 So far I am on day 37/100 and I'm finding it amazing how great its been for me. 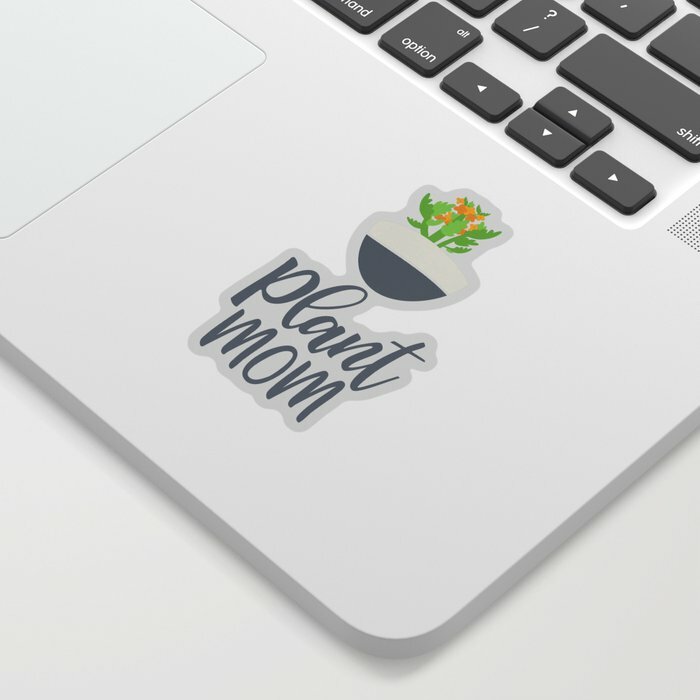 Now, I've definitely had days where I don't really have any ideas and am not motivated to do anything, but sticking with the challenge and designing something anyways or trying a new technique out on an old vector drawing has really helped me overall. 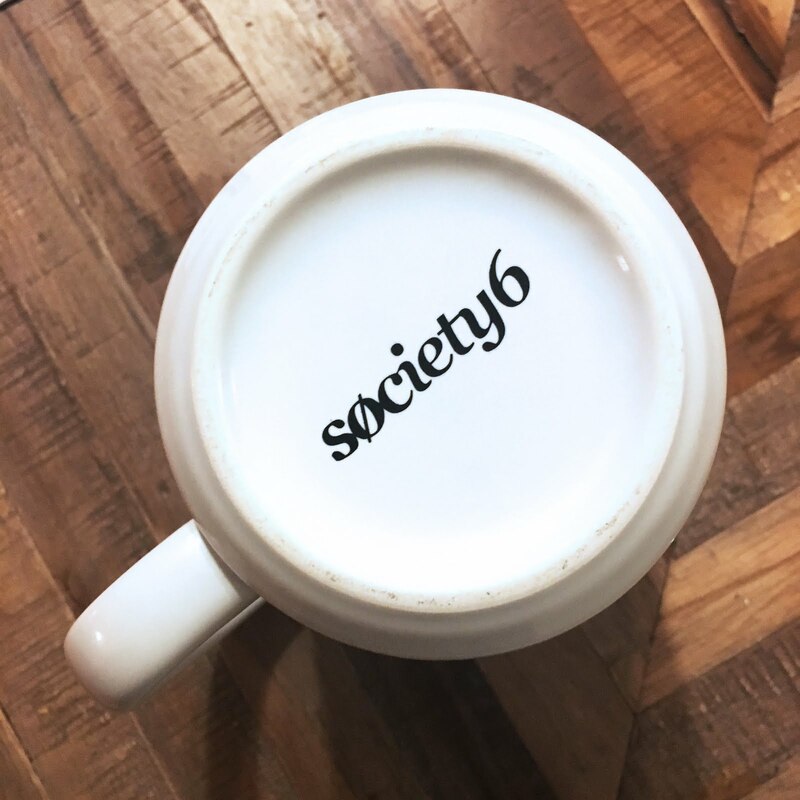 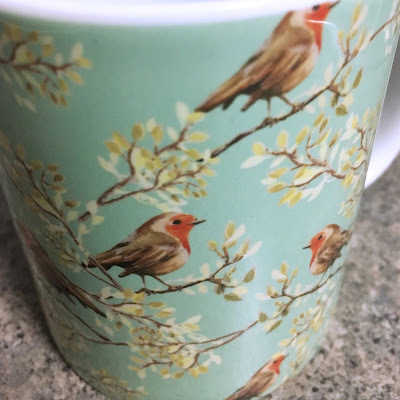 quality of the mug. 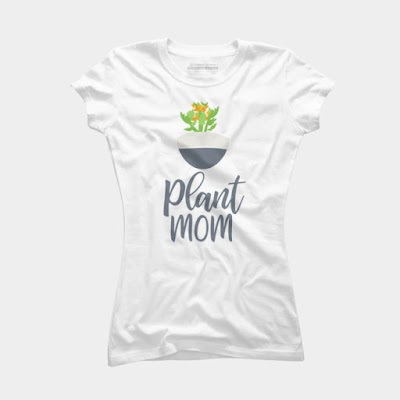 I bought a few more for my mom, too! 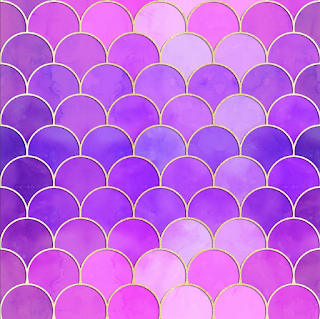 Whats cool about this mermaid scale pattern and what gives it the multi shade scale effect is that I actually coloured each scale in a different shade of purple originally in illustrator. 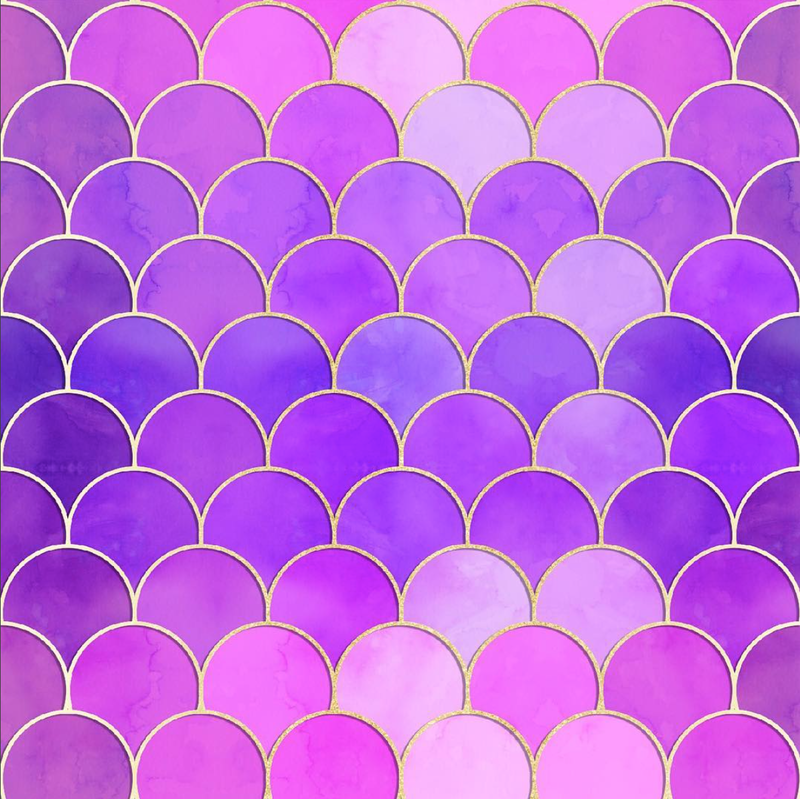 Each shade was individually selected and placed to give the look of shiny light & dark, and a bit of variation like I'd expect to see on fish scales. 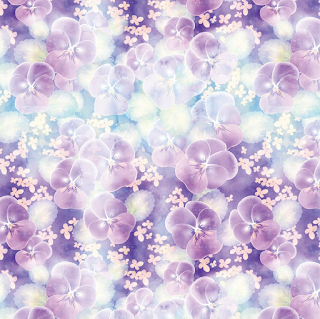 I then used a watercolour texture and a few layer effects in photoshop to achieve the textured scale look you see in the pattern. Then I added a bit of a gold yellow outline to the scales to tie it all together. 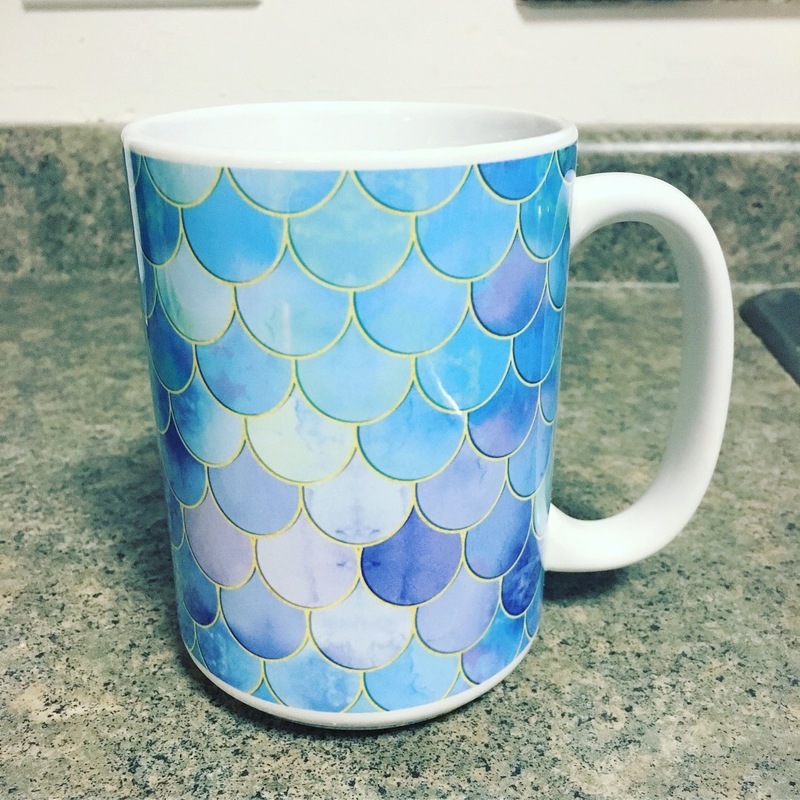 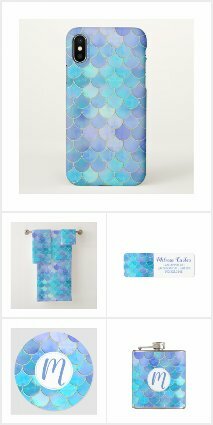 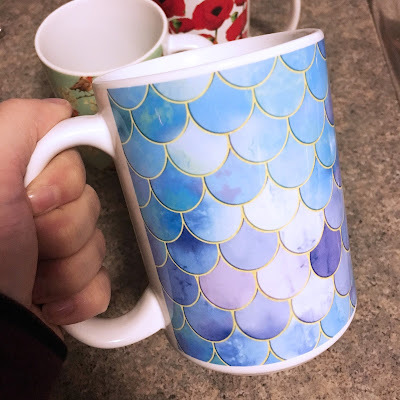 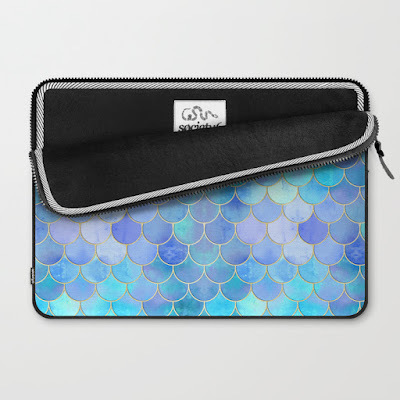 Here are some of my favourite creations with this Mermaid pattern from my Society6 and Zazzle shop! What do you think of this new pattern? And what other colours would you like to see it in? 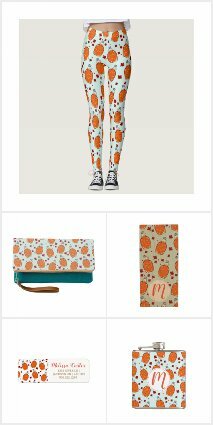 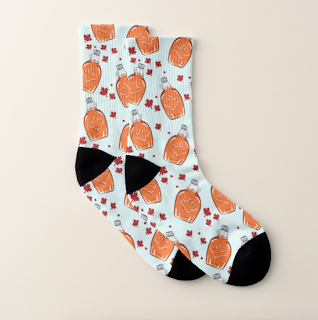 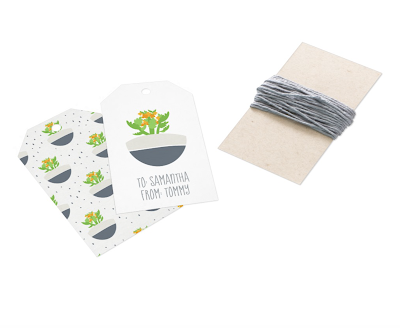 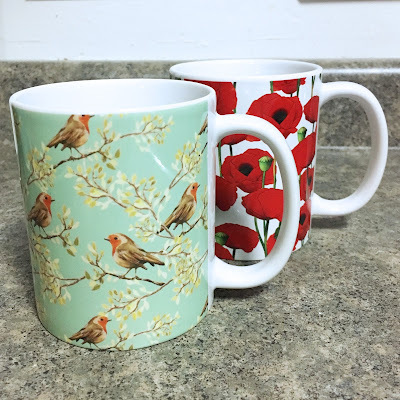 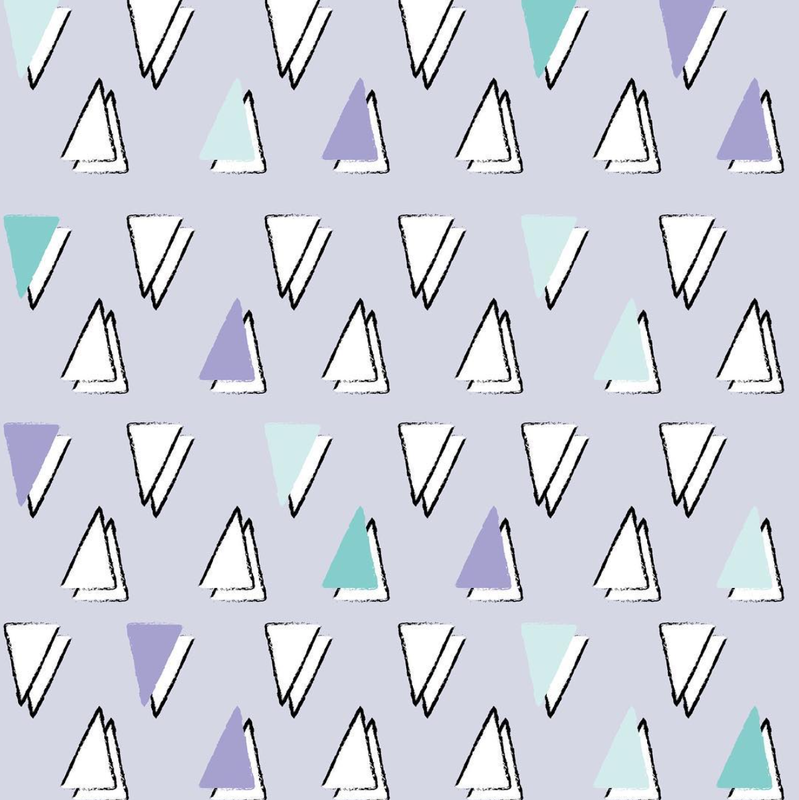 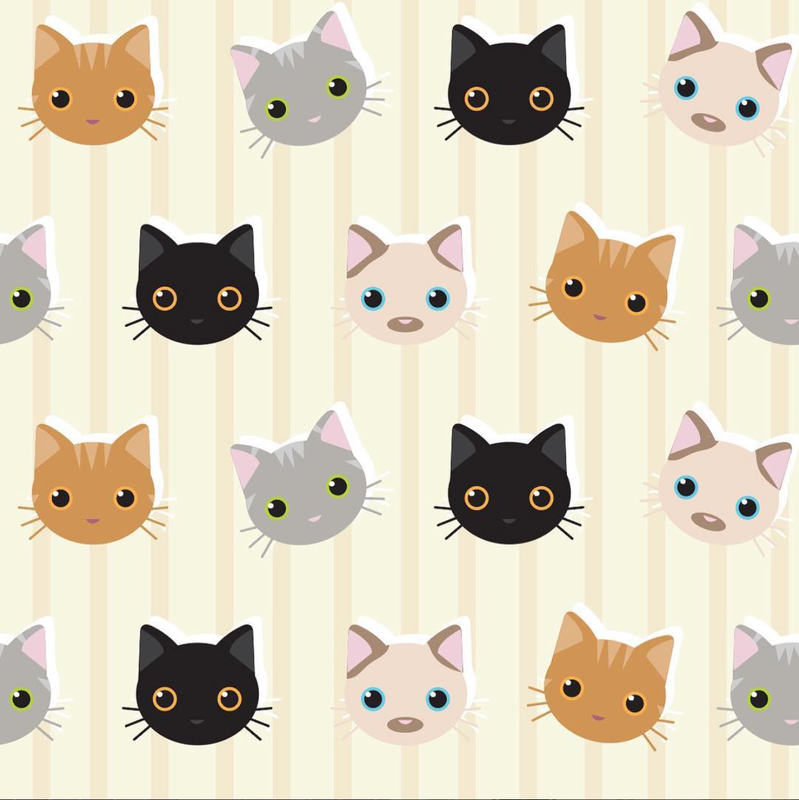 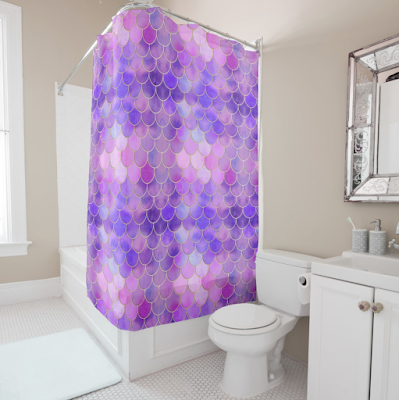 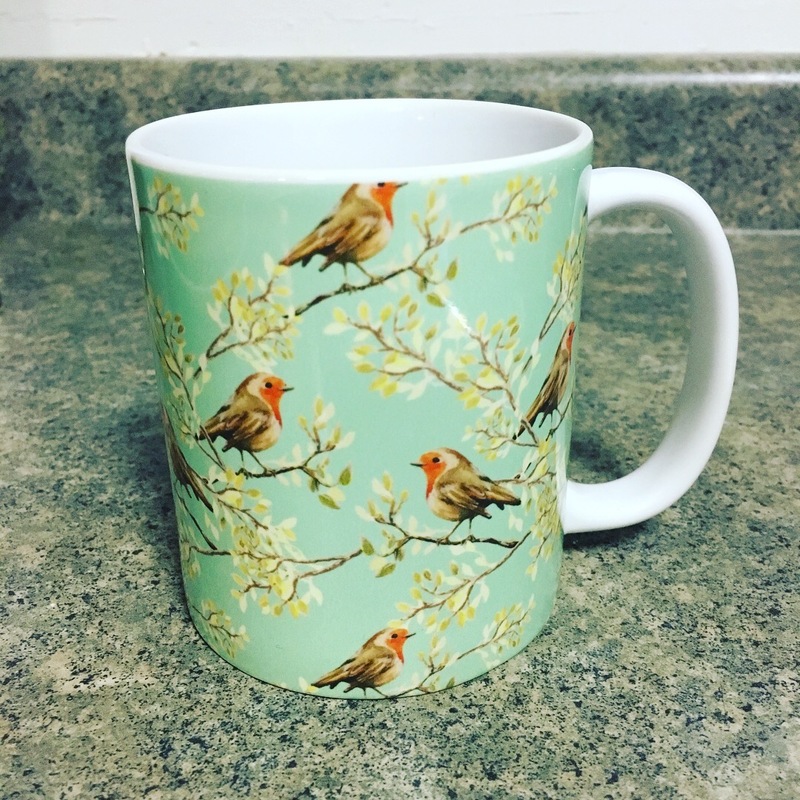 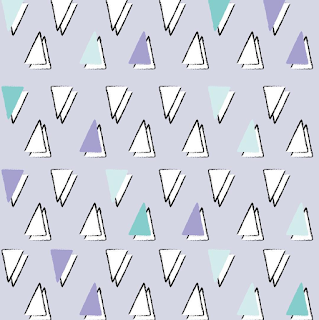 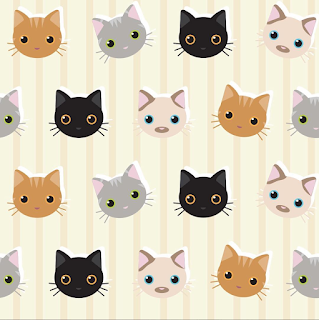 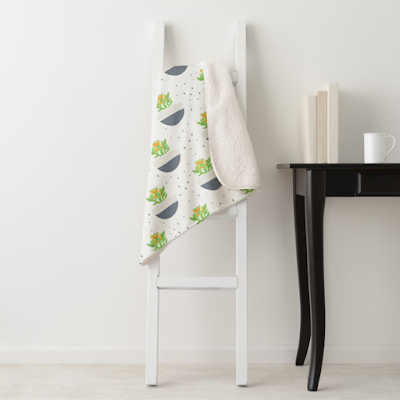 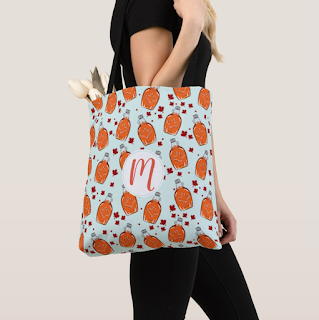 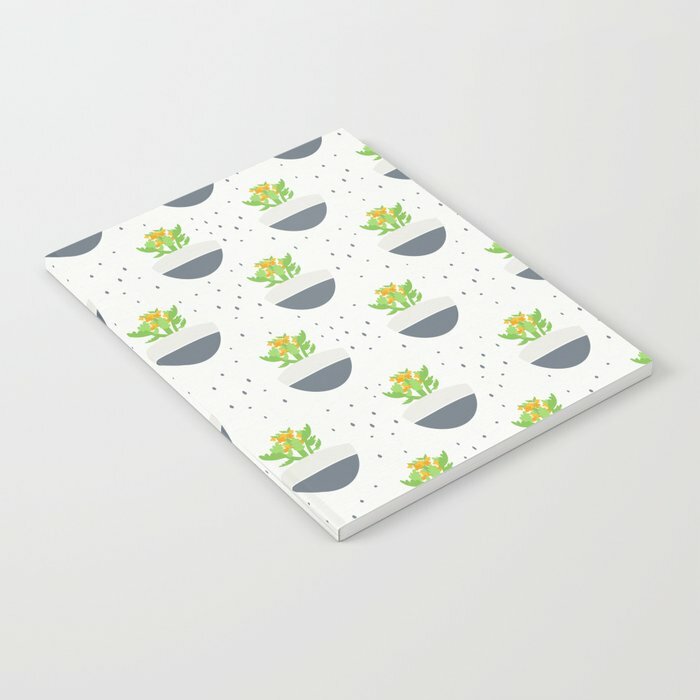 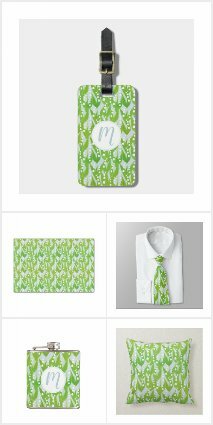 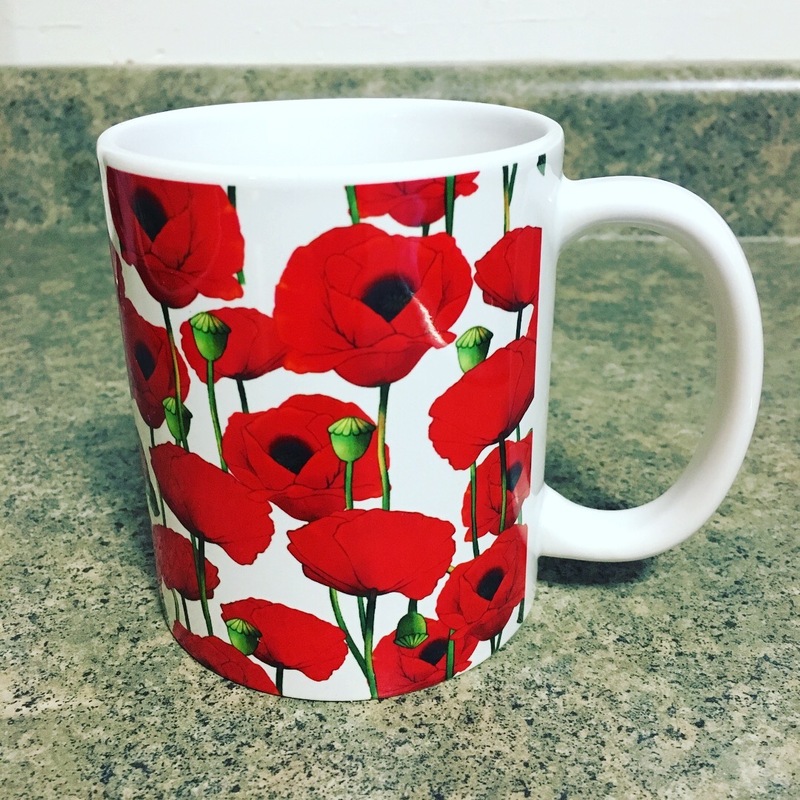 To see more products with these new patterns in my Zazzle shop, click the collections below! 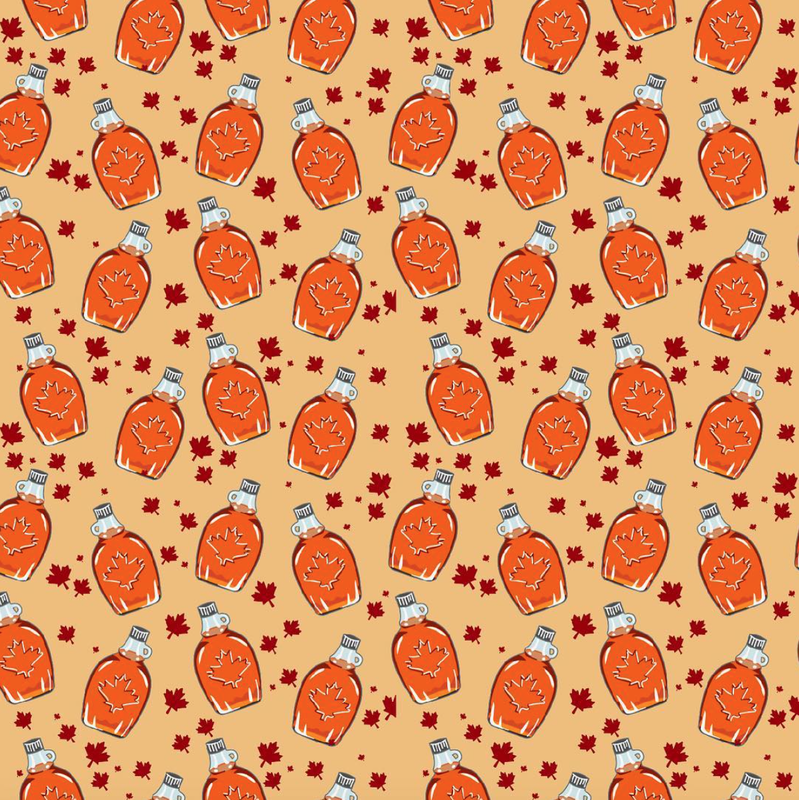 One of my newest designs as part of my 100 day of pattern challenge was this maple syrup pattern!! 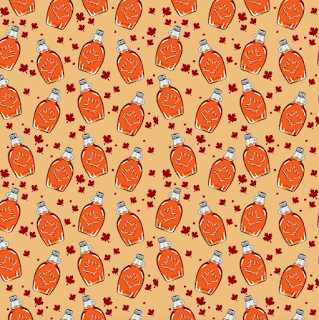 I had wanted to draw a maple syrup pattern for a while, because, you know, its my favourite food. 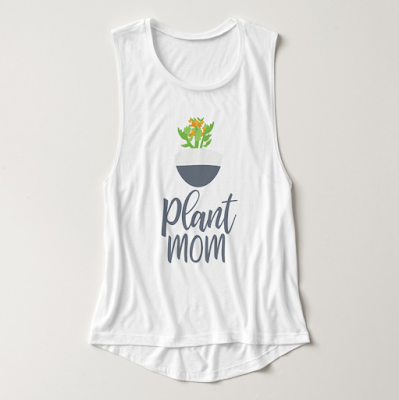 Actually though. 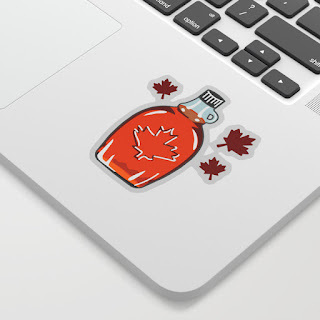 I eat maple syrup on pancakes, French toast, waffles, bacon, sausage, on ice cream... or as maple butter, maple candy, maple fudge... YUM! 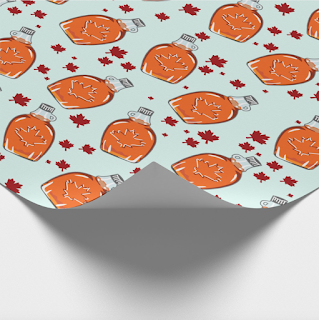 Ahem... anyways, I am sure there are more people who love maple syrup like me, and would appreciate this pattern. 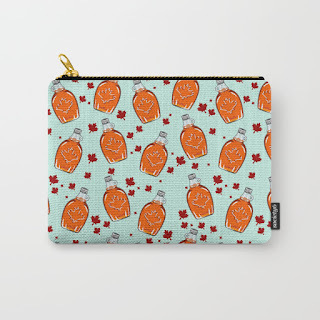 Filled with syrupy bottles of goodness, and red maple leaves. 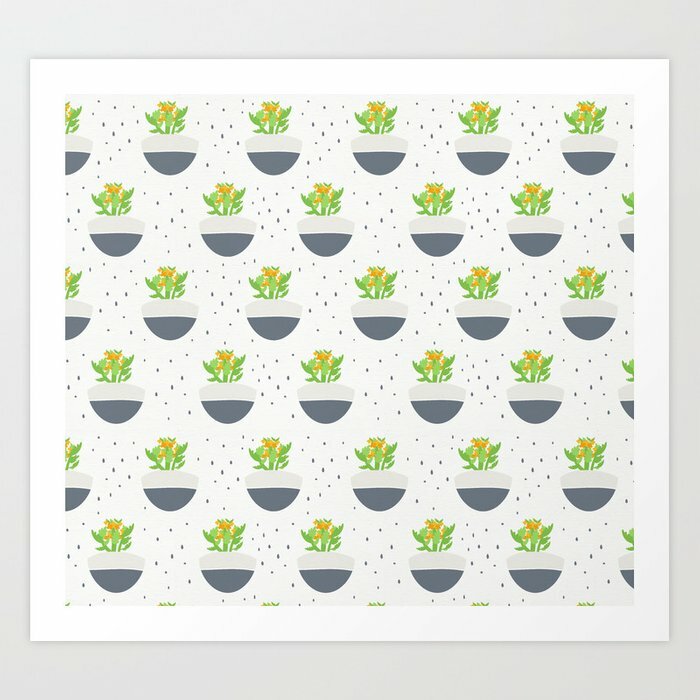 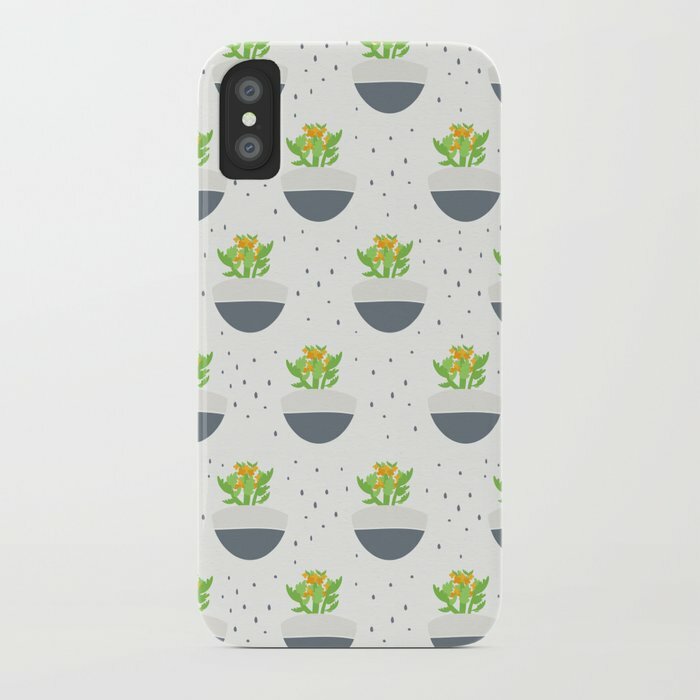 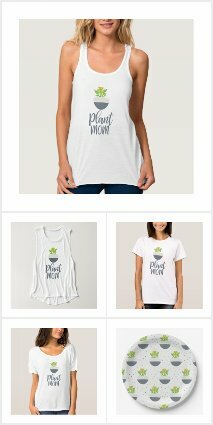 I've added it to products at my Zazzle, Society6 & RedBubble shops! 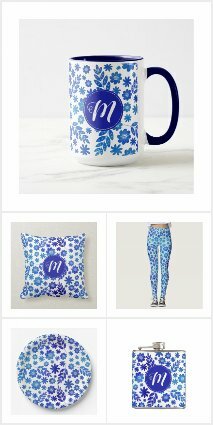 Here are a few of my favourites.